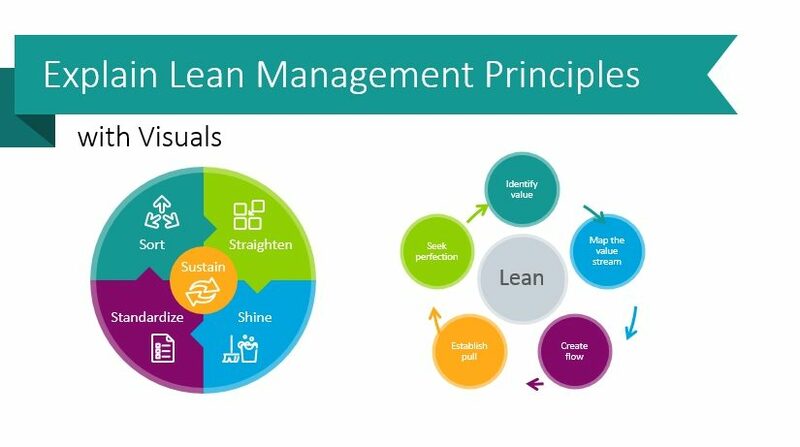 Lean management is a way of managing a company or institution. The goal is to ensure continuous improvement by making small changes in processes and to deliver value to customers. An issue people run into when presenting on lean management topics is making them engaging and easy for the audience to digest. 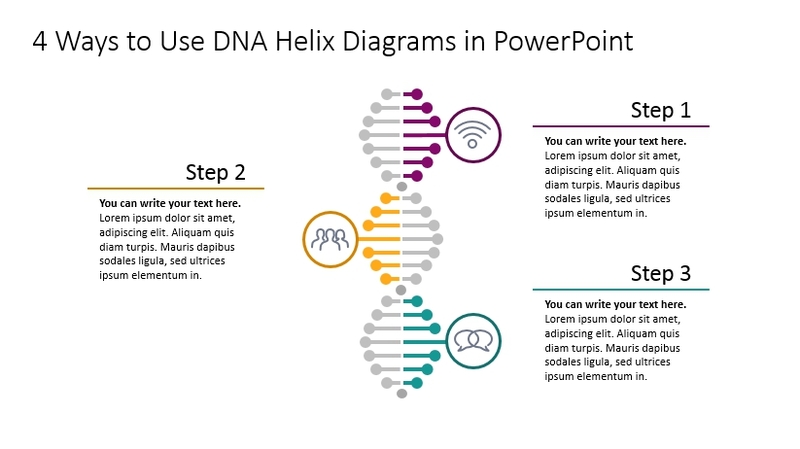 Using customized graphics can help audiences relate to the material and retain the information. 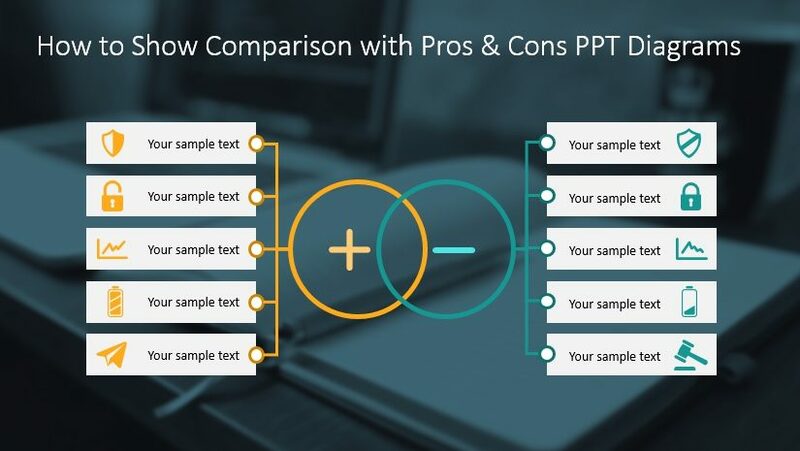 When making data-heavy presentations or sharing dense information, you may wish to use tables. 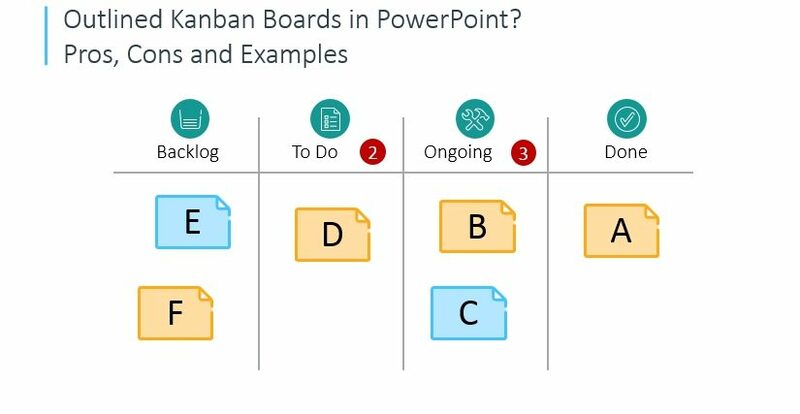 Tables are wonderful for helping you keep the information you need to present organized and easy for your audience to follow. Unfortunately, building tables manually on each slide can be very time-consuming. 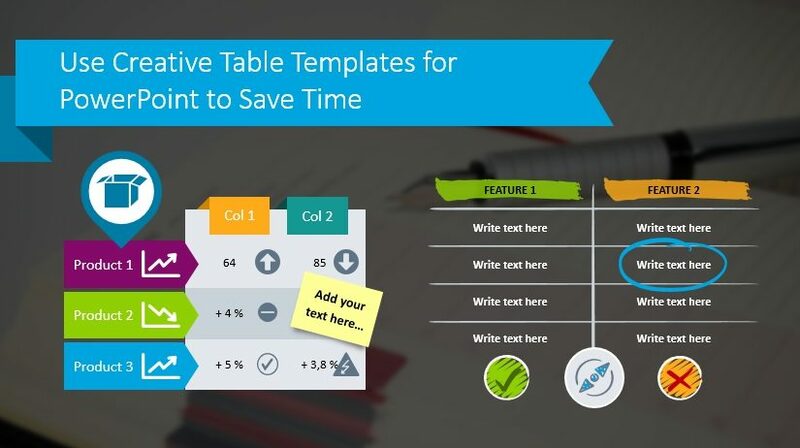 What if you could simply select a ready-made table, customize it with your brand colors, and move to the next slide? Now you can. 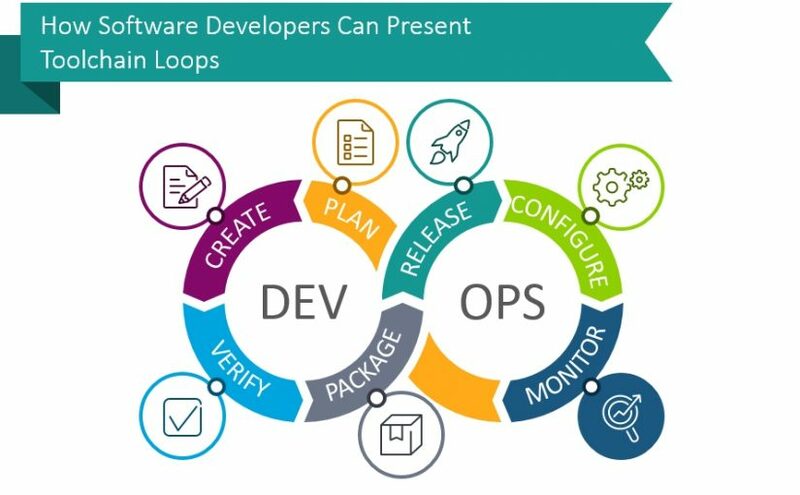 Explaining DevOps methodology concepts and processes can be challenging without the appropriate tools. 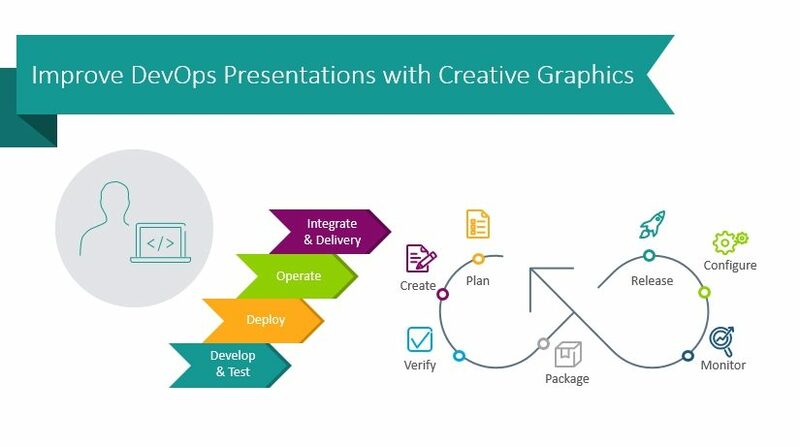 This PowerPoint template provides the visual toolbox required to effectively demonstrate DevOps concepts, roles, cycles, and levels in ways that are easy to understand. 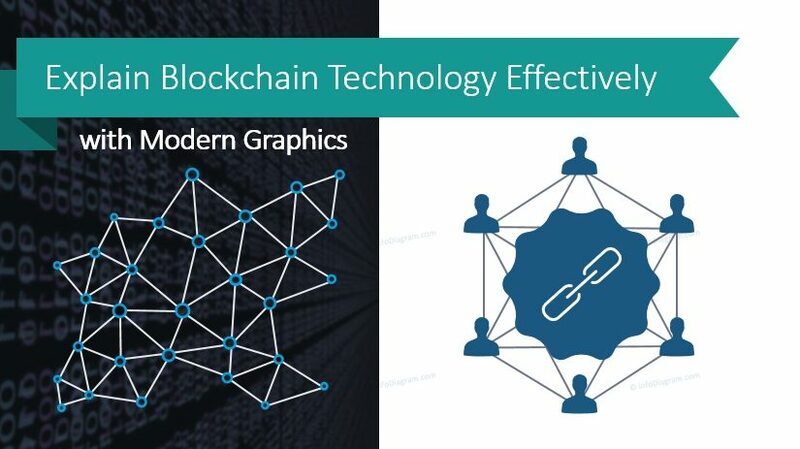 Defining concepts like distributed ledger, block structure, benefits and the applications of blockchain in various industries are often necessary for presentations. How do you make the descriptions and definitions come alive? 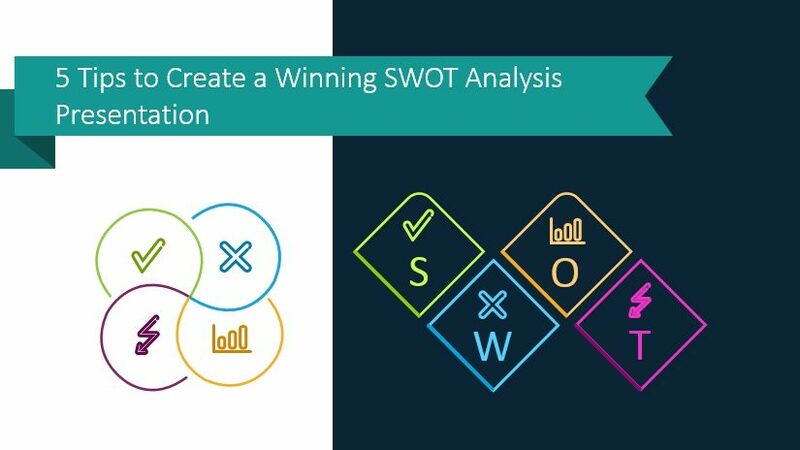 SWOT analysis presentation is an effective instrument, which you can use to influence stakeholder’s decision. For this reason, it’s important to learn not only how to identify strengths, weaknesses, opportunities, and threats, but also how to present them to the audience. 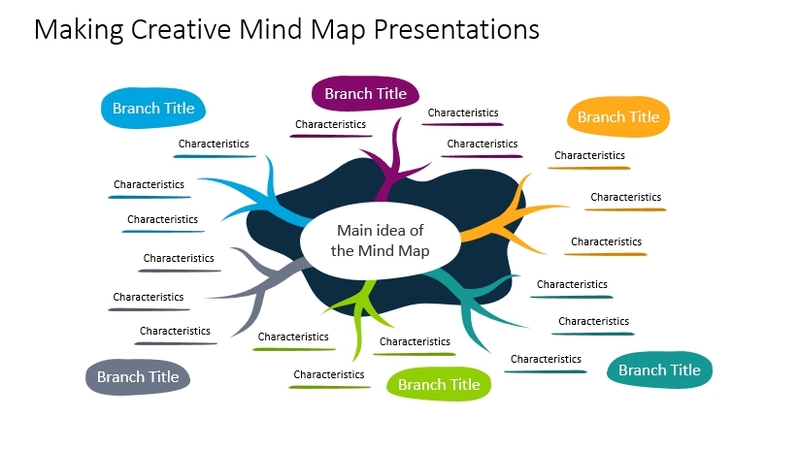 Having a presentation about organizational culture or values? Or looking for a way to show yearly or monthly timeline creatively?